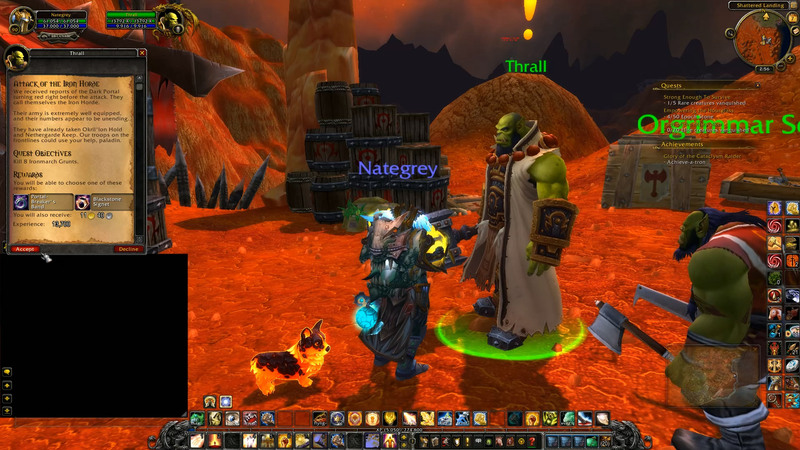 Thrall: We received reports of the Dark Portal turning red right before the attack. 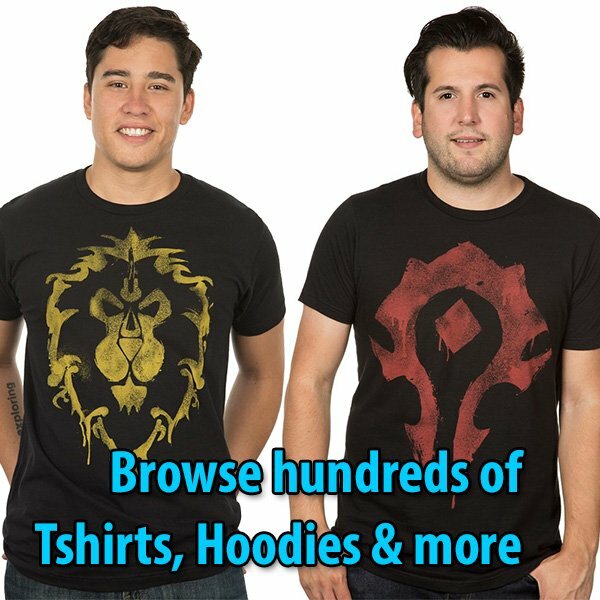 They call themselves the Iron Horde. Their army is extremly well equipped, and their numbers appear to be unending. They have already taken Okril’lon Hold and Nethergarde Keep. Our troops on the frontlines could use your help, (class). Thrall: Aka’Magosh, champion. I’m sure your presence on the field was inspiring for the troops. 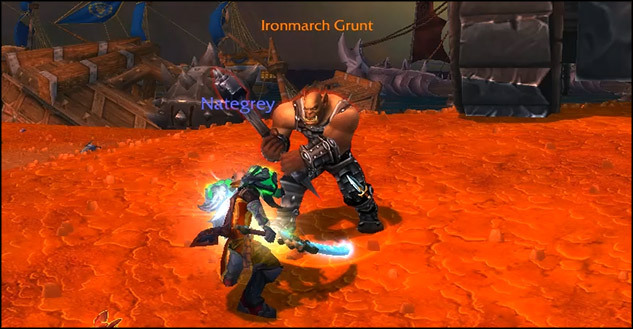 You may find the Ironmarch Grunts around the Shattered Front in Blasted Lands.